CNC Machined from 6061 T-6 aluminum billet, Matthews now offers the strongest, most versatile and compact monitor mount available. 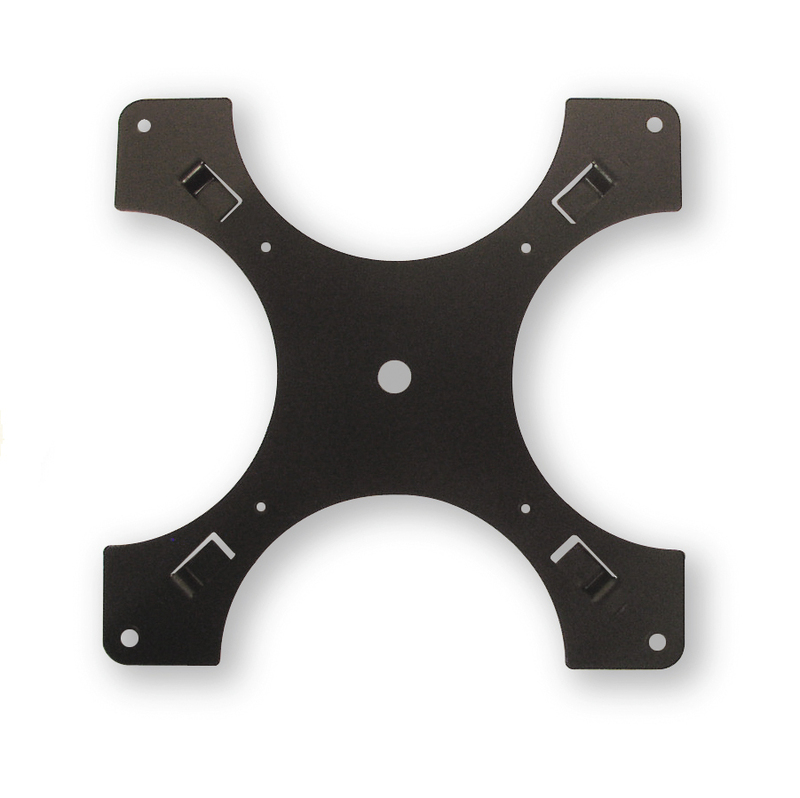 Because it’s not a casting, this mount will support any size monitor that does not exceed 65lbs (30kg). 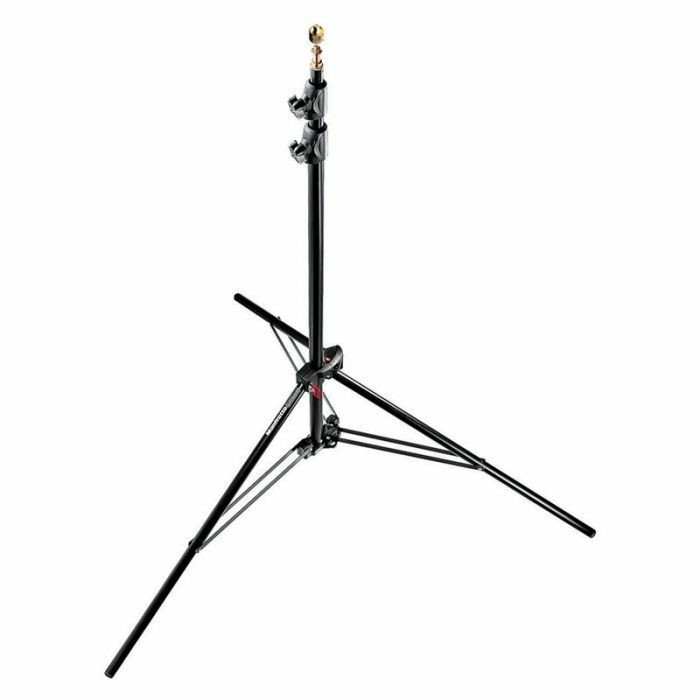 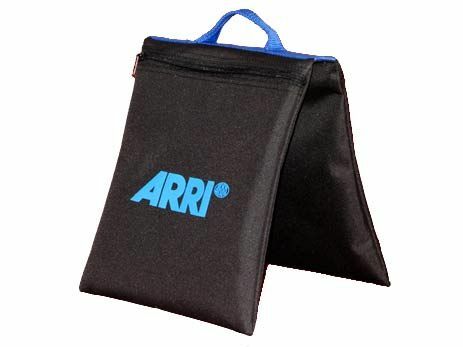 Works with light stands, C-stands, or any other mounting device with a 16mm baby pin. 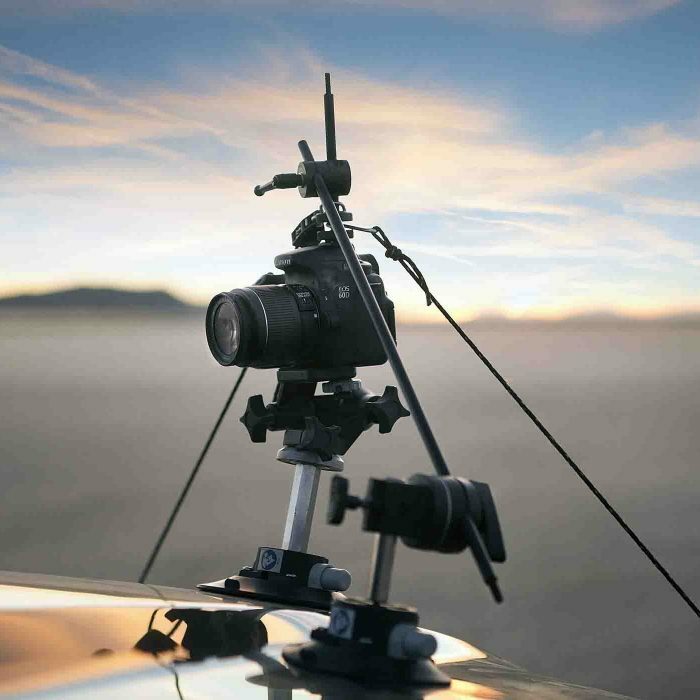 Folds flat to monitor for storage and transportation. 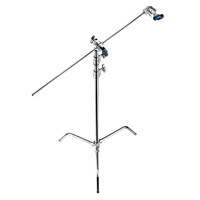 It can also be used with Matthews catalog #425162 Baby Grid Clamp.